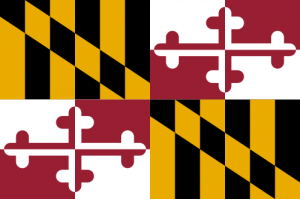 Pray for all the resources and creativity needed to fulfill the intentions of God in the state of Maryland. 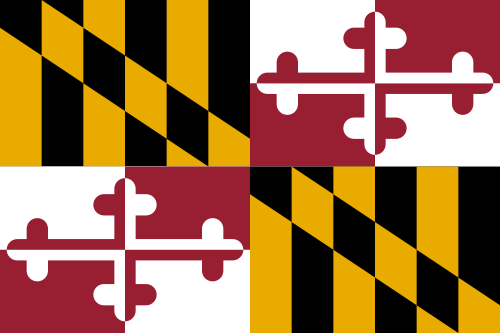 State Information: One of the original 13 states to join the Union (in 1788), Maryland is in the middle of the Eastern Seaboard. It’s believed that Lord Baltimore, who received a charter for the land in 1632, named the state after Queen Henrietta Maria, wife of King Charles I. The Mason and Dixon line was drawn in the 1760s to settle a dispute between the Penn and Calvert families. In addition to marking the boundary between Pennsylvania and Maryland, it is the traditional boundary between the North and the South. Maryland is known as the “Free State”; its flower is the black-eyed susan; and its capital is Annapolis, home of the U.S. Naval Academy. The Delmarva area is having a prayer meeting on May 17th , for the restoration of the Delmarva area aglows. Most of the lighthouses are in need of new leadership and direction. We are praying for restoration of the aglow lighthouses on the eastern shore of Maryland. Please join us in prayer that day, either at the Easton House of Prayer from 10=3 or lift us up in prayer as we meet that day. thank you..